We wish to announce the passing on of Catherine Mutindi Muthusi (formally of Swiss Air) which occurred on 25th August 2018 in New Jersey, USA. Daughter of Mzee Joel Muthusi Mbithi & late Agnes Luki Mbithi of Masii, Machakos. Mother of Evelyn Kaluki Parker. 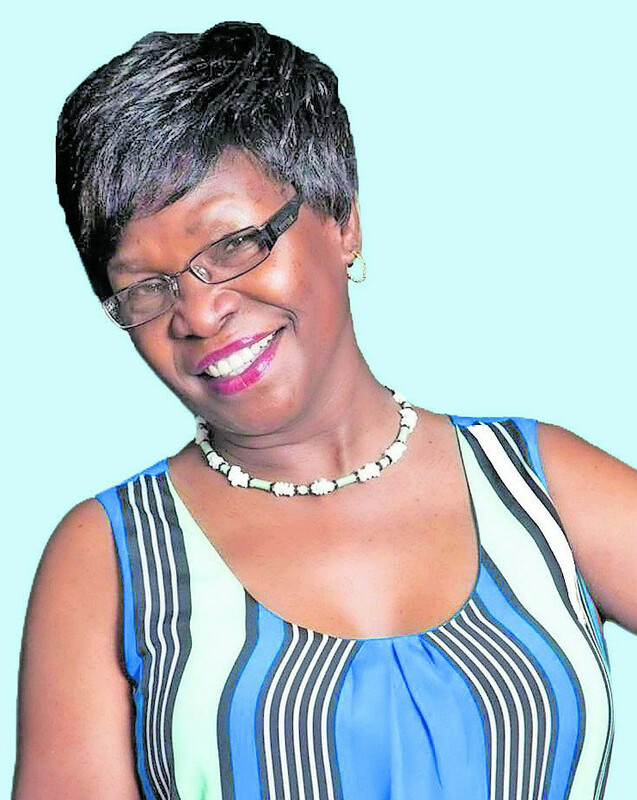 Sister of Alex Muthusi, Jane Mweu, the late Florence Kikuvi, Patrick Mbithi, Julius Mbithi and Christopher Mbithi. Mother- in-law of Tiquan Parker. Sister-in-law of Dorothy, Boniface, the late Kikuvi, Patricia, Rose, Ruth, Ken Nthiga among others. Antie of Sam, Tim, Brian, Joan, Wilmur, Alvina, Izaack, Jackie, Suzie, Jermaine, Jeff, Christy and Chelsea. Niece of Tom & Agnes Mutua, David Mutua, Timothy Mutua Nguu and Elizabeth Mwalyo among others. Cousin of Dr. Alfred Mutua (Governor, Machakos County) and Ann Mutua among others. The cortege leaves Montezuma Funeral Home, Machakos on Saturday, 8th September, 2018 at 8.00 a.m. for burial at her father’s home in Masii, Machakos County.